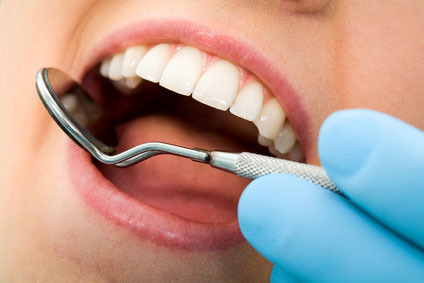 Our practice has been a frontrunner in this type of dentistry for more than 5 years. Minimally invasive dentistry is a term used to describe dentistry that does as little damage to the remaining tooth structure as possible. When you drill on a tooth it causes damage to the nerve which is irreparable. And each and every subsequent time that you drill on that tooth, the damage to the nerve increases until the nerve eventually dies and a root canal treatment becomes necessary. Every filling that is removed and every tooth that is prepared for a crown also undergoes this damage and these teeth may eventually need to be extracted. Minimally invasive treatment reduces the need for drilling on the teeth and therefore preserves the nerves and reduces the risk of root canal therapy and eventual extraction. Minimally invasive therapy is achieved with the use of a tooth coloured filling material, which is bonded onto the tooth with a simple bonding process. This can be achieved without any damage to the underlying tooth structure and as a result no damage to the nerve. One can see from the photos below how the teeth are built up using composite material. In other cases mercury containing fillings may be replaced using this same material and the aesthetic result is achieved with little or no damage to the tooth.